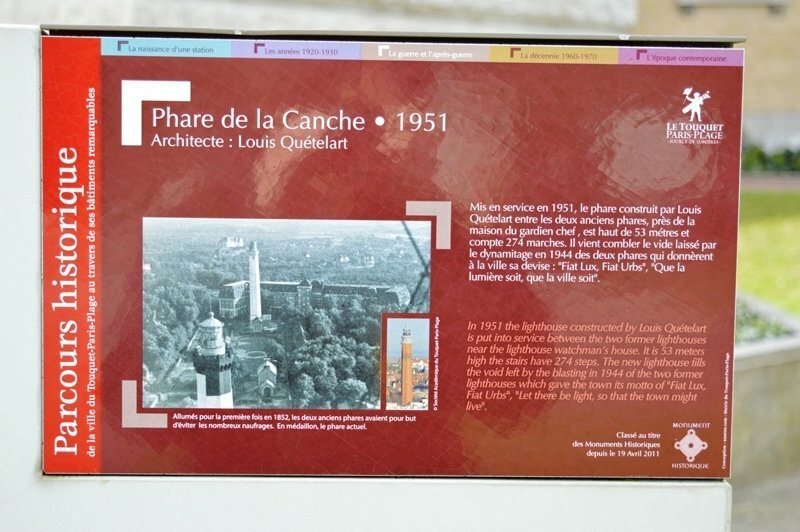 Visit the Le Touquet Lighthouse (Le Phare) for a great afternoon out. Come and feel the breeze and the cleanness of air as your eyes wander the amazing panorama before you. With 274 steps it’s a challenging climb but perfect for tiring the children out. 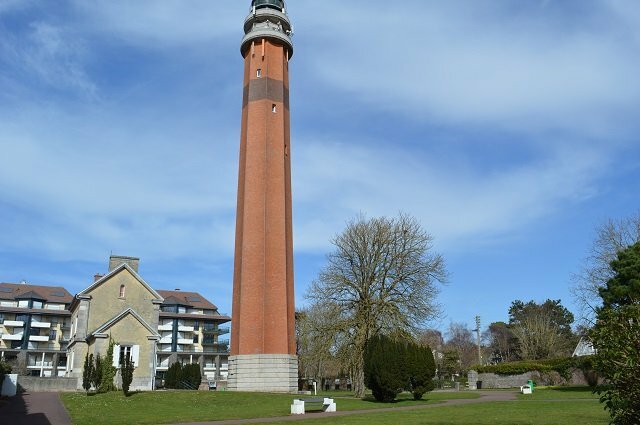 The view from the inland lighthouse is stunning and it is definitely one of the top selfie spots in Le Touquet. Also known as the Canche lighthouse it’s impressive structure of 57.6 meters has guarded the Canche Estuary since 1949. 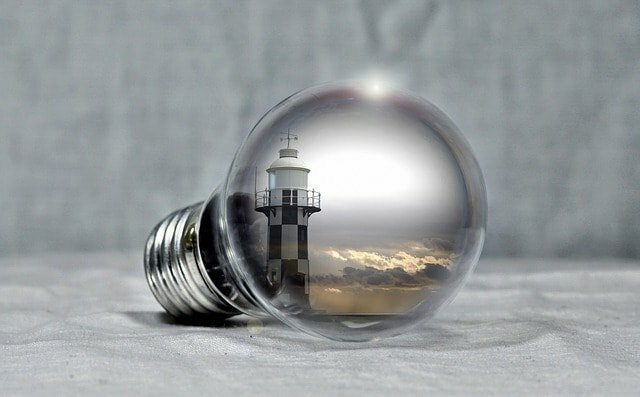 From the top of the Lighthouse with good visibility you can expect to see the bay of Canche with the Norman cliffs, the ramparts of the city of Montreuil and, the wooded dunes of the Opal Coast. On a clear day looking Northwest from the viewing point you can see England and the White Cliffs of Dover approximately 70Km away. For such a dominating light across Le Touquet you would expect a very powerful bulb. However each lamp is only 250 Watts giving a range of up to 25 nautical miles. The optical lenses used today were recovered from the lighthouses war damaged predecessor dating from 1900. Are there any restrictions on the number of people in each visit? The maximum per visit is 18. Do my children need to be a certain height to go up? No but there is an age limit of 6. Visiting hours: 14:00, 15:00, 16:00 and 17:00.
adult: € 4.50 – child: € 2.70 Groups are formed in the order of arrival of visitors. The tour also includes a visit to the house of the old lighthouse keepers. 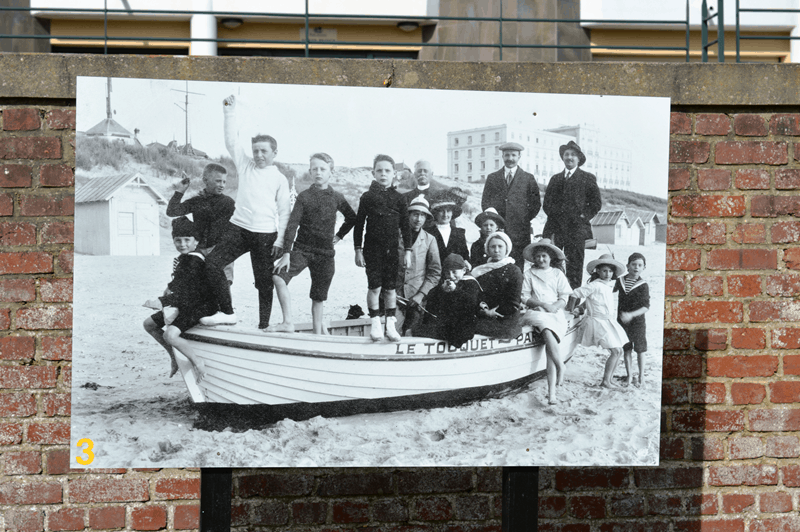 Formally office accommodation, this museum provides a fascinating insight into Le Touquet and the history of the lighthouse. 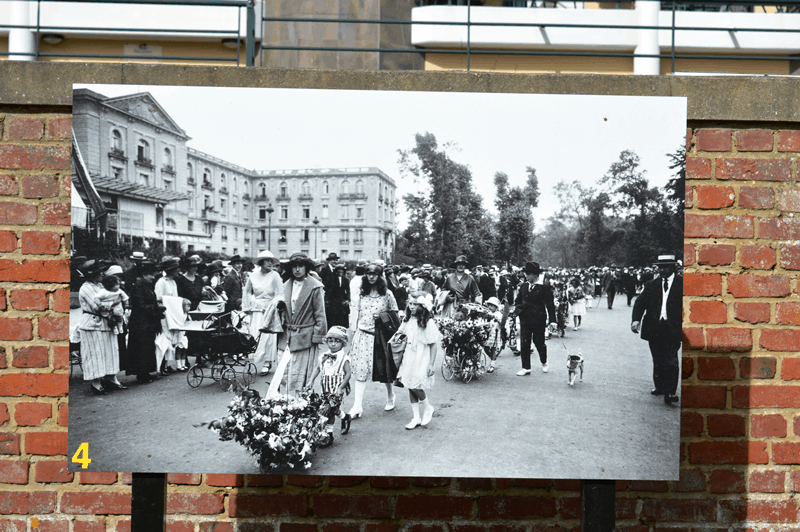 There is also a selection of historical photo’s in the Light house garden that show interesting aspects of Le Touquet through the years. 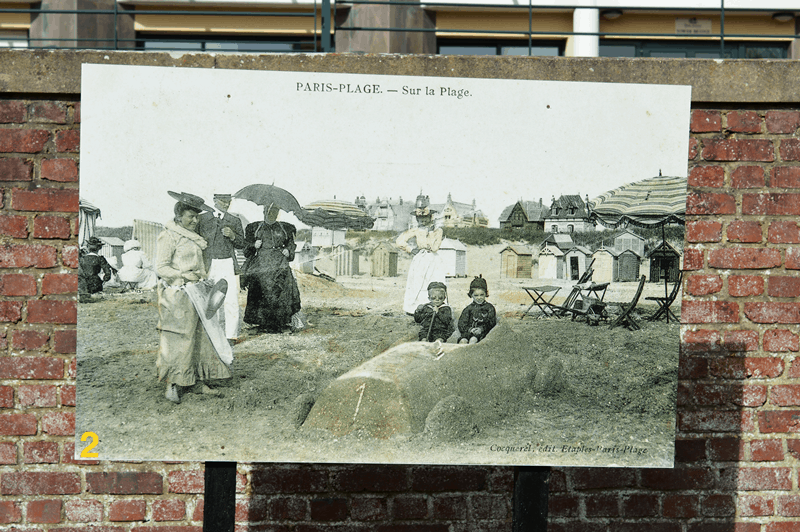 Every two weeks you will receive information on whats on and where to go in Le Touquet. Additionaly we will let you know about accomodation special offers and discounts. You can unsubscribe in one click and i will never share your email address.